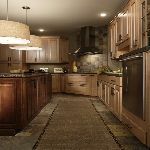 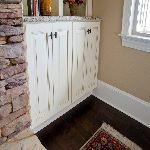 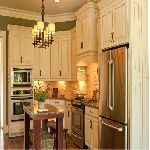 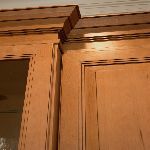 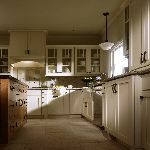 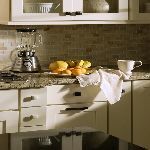 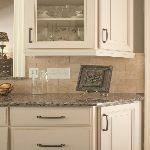 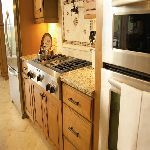 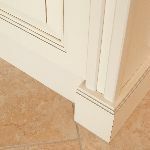 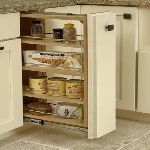 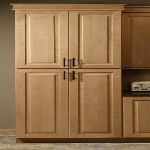 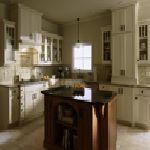 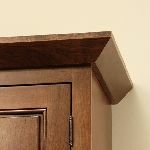 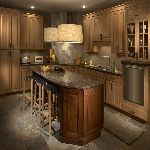 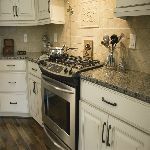 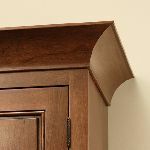 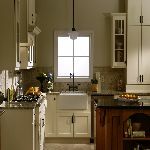 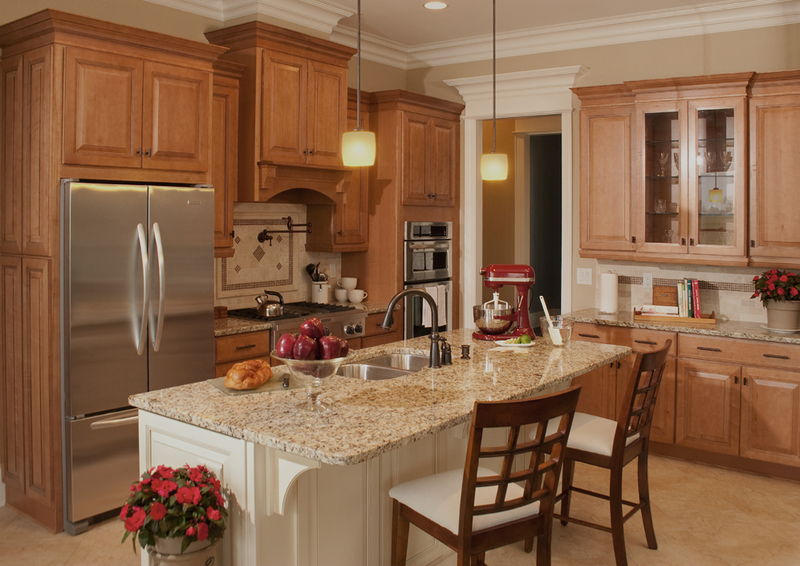 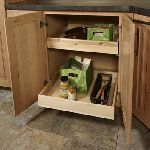 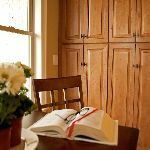 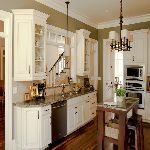 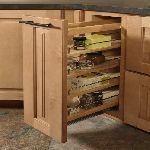 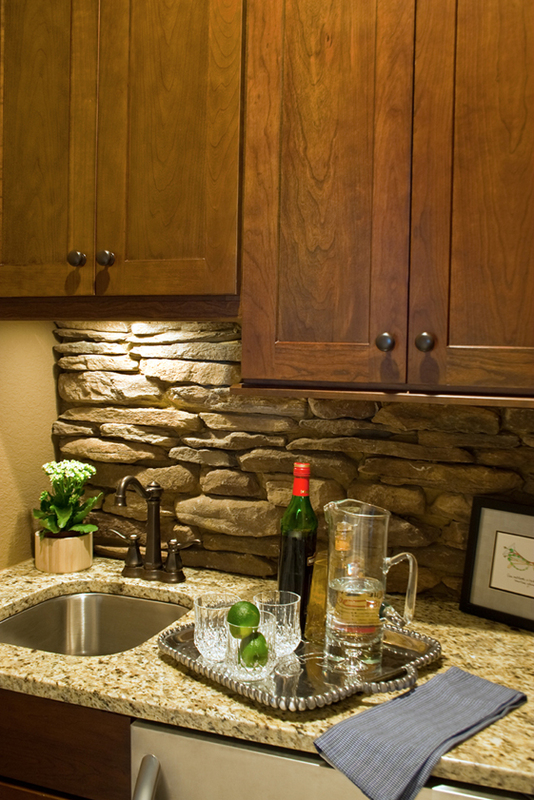 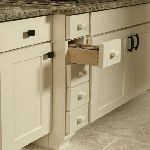 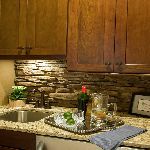 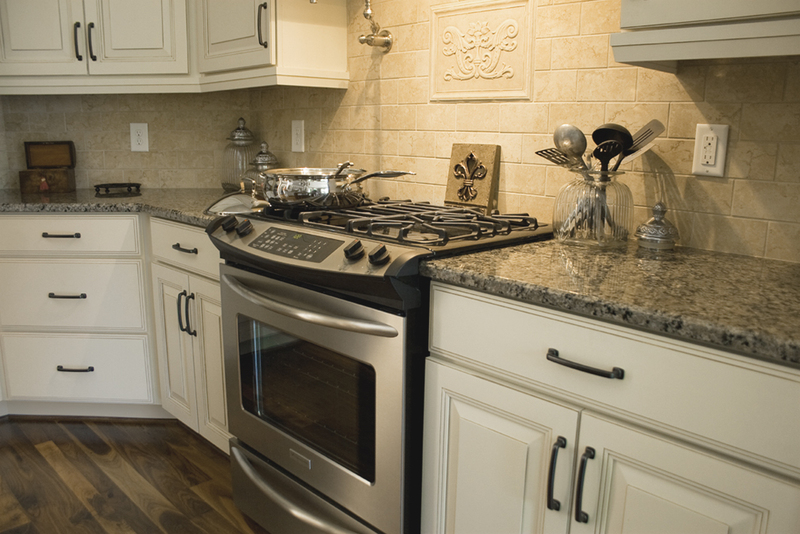 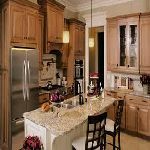 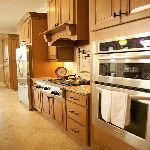 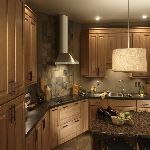 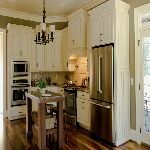 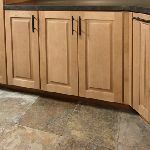 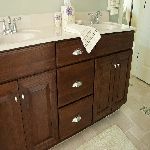 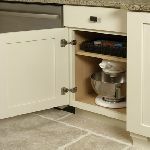 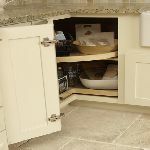 6 Square Cabinets are built for today's homeowners who are looking for quality that lasts, quality that looks impressive and quality that is within their price range. 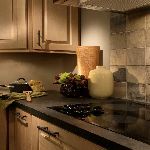 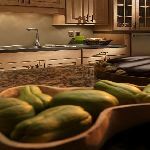 6 Square has designed a series of styles that are traditional but have a contemporary flair with a fine selection of species and finishes to complete the look of any kitchen. 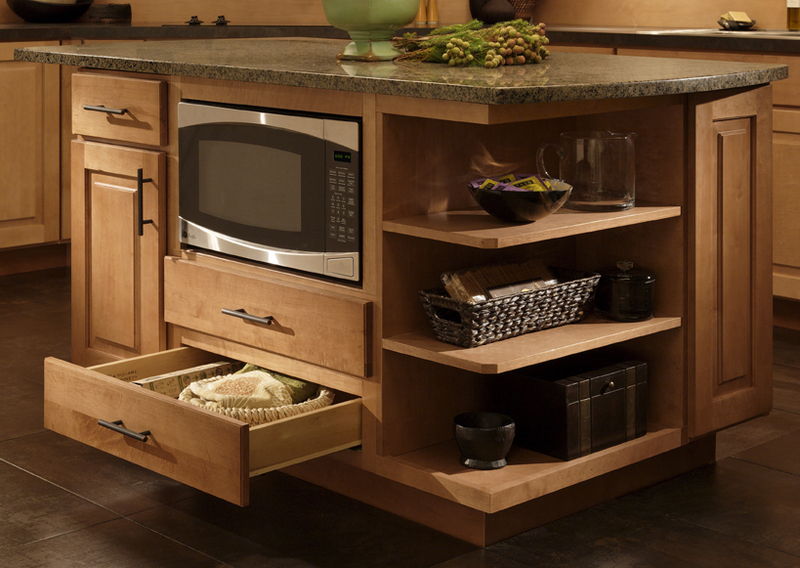 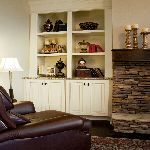 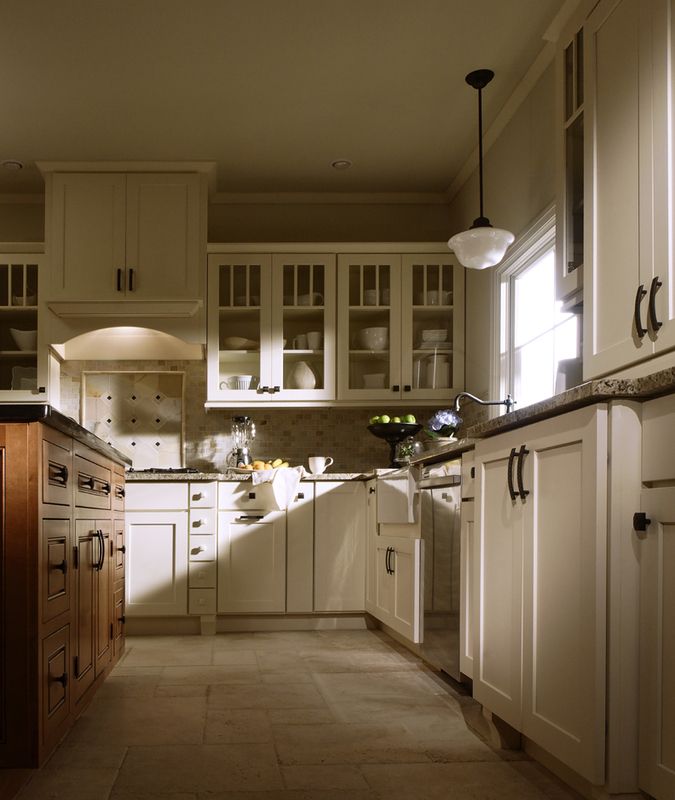 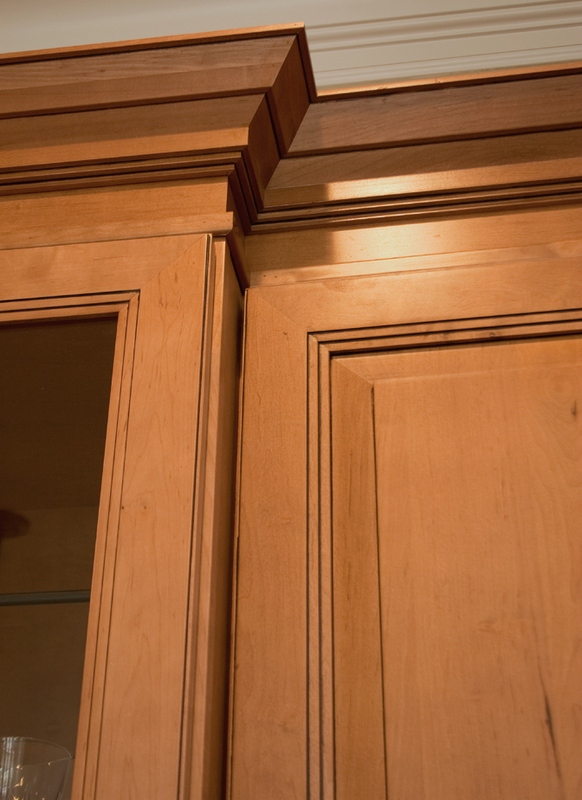 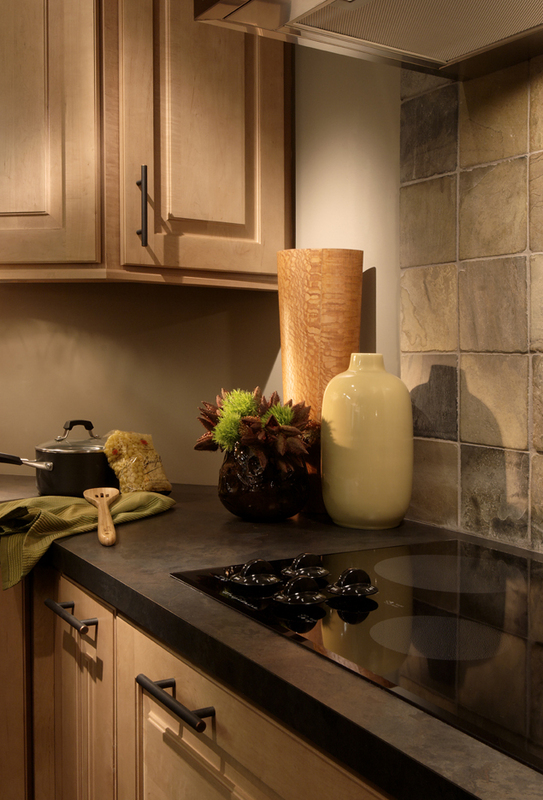 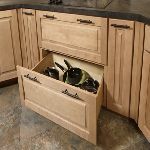 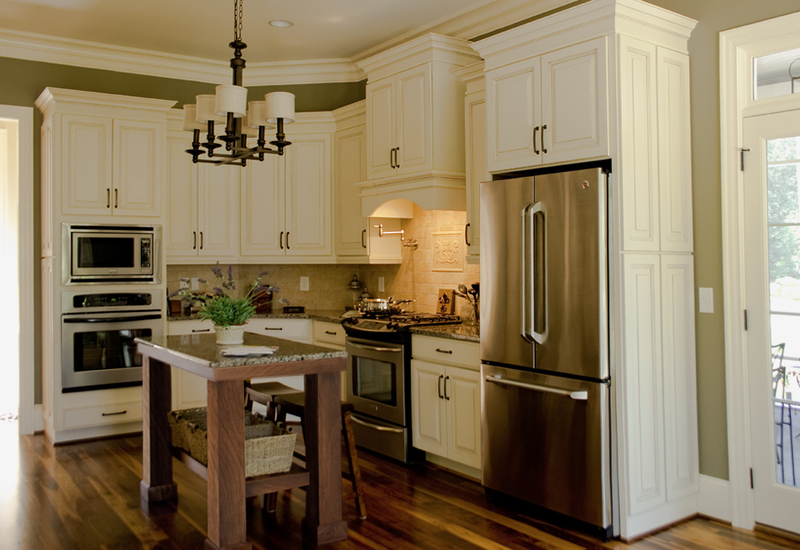 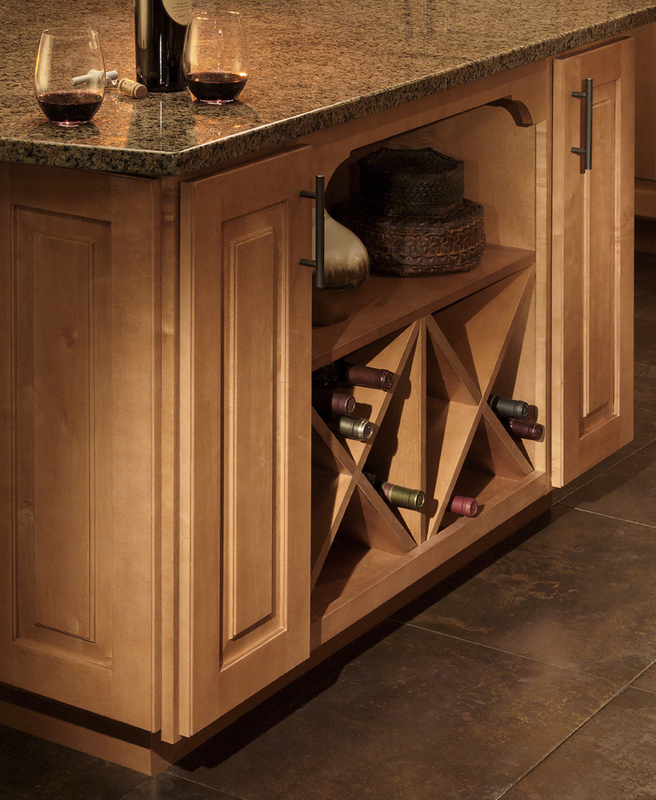 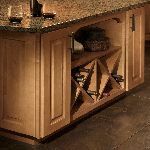 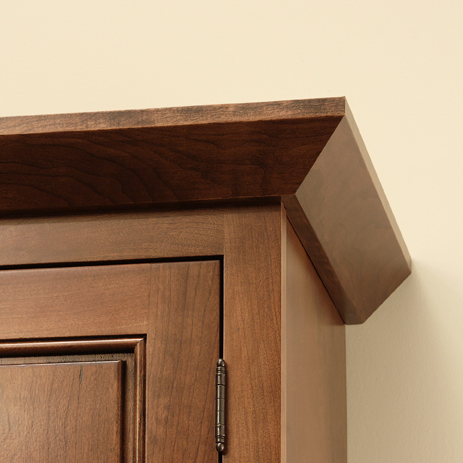 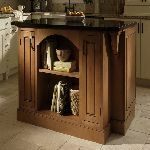 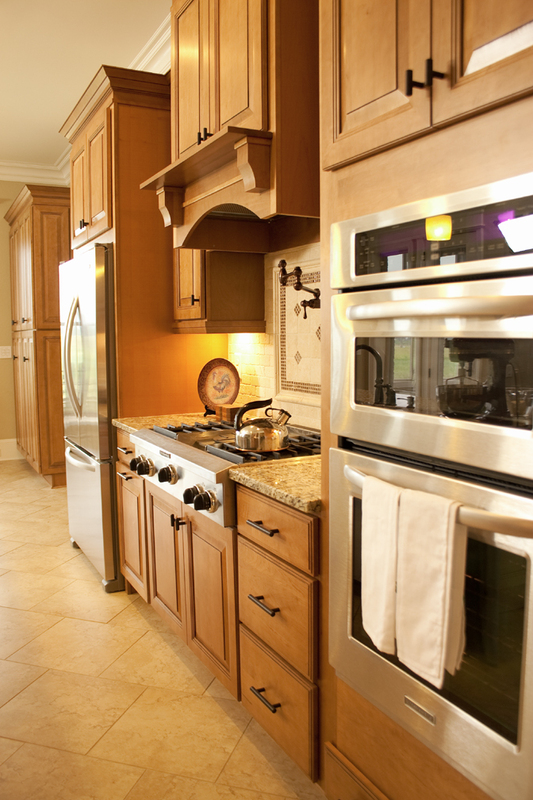 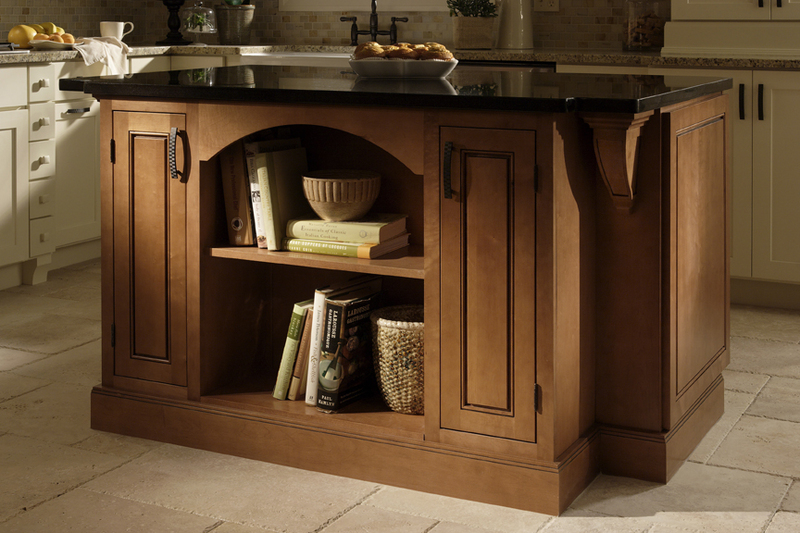 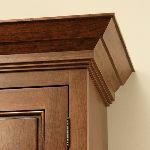 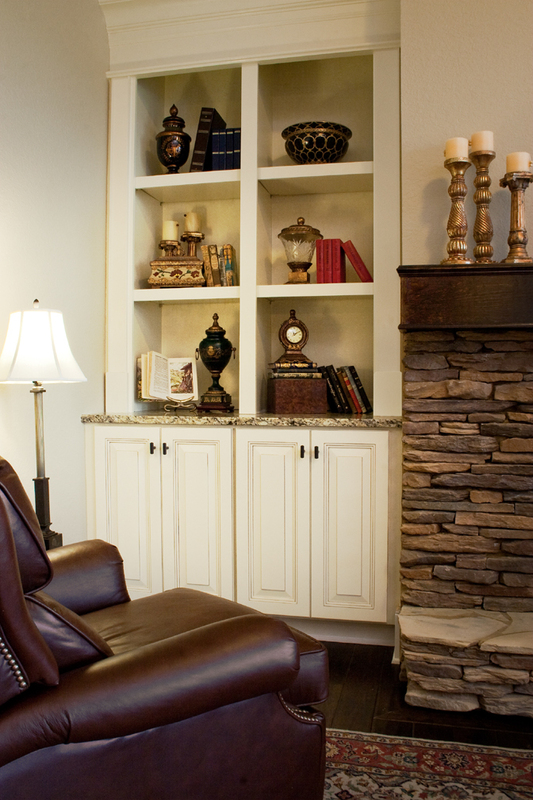 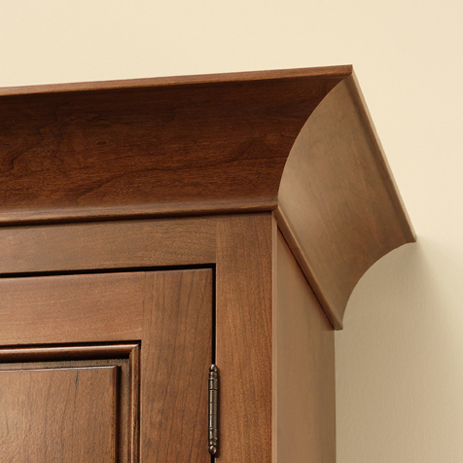 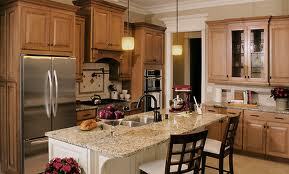 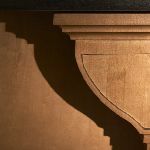 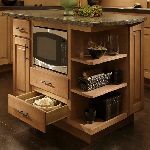 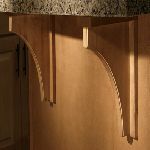 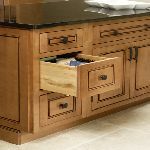 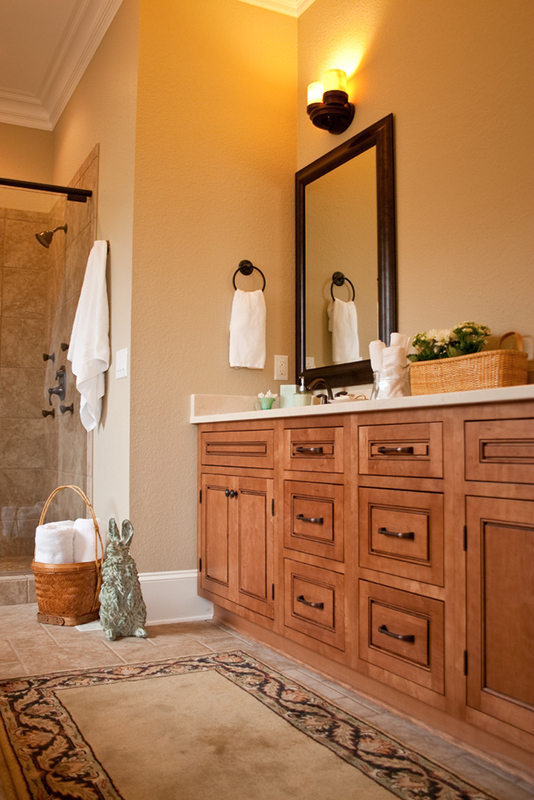 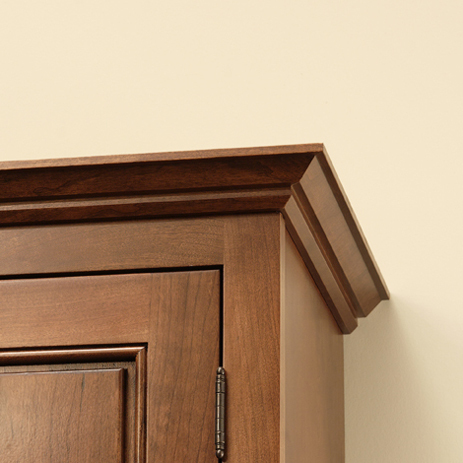 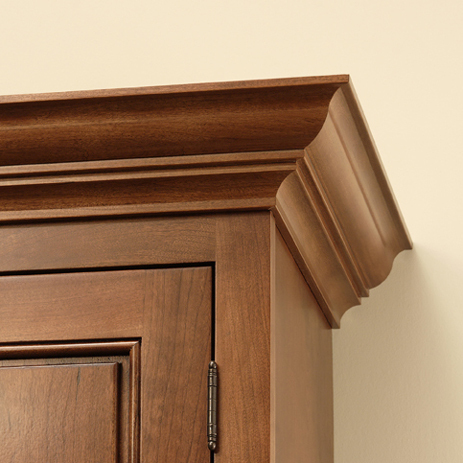 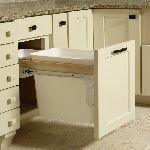 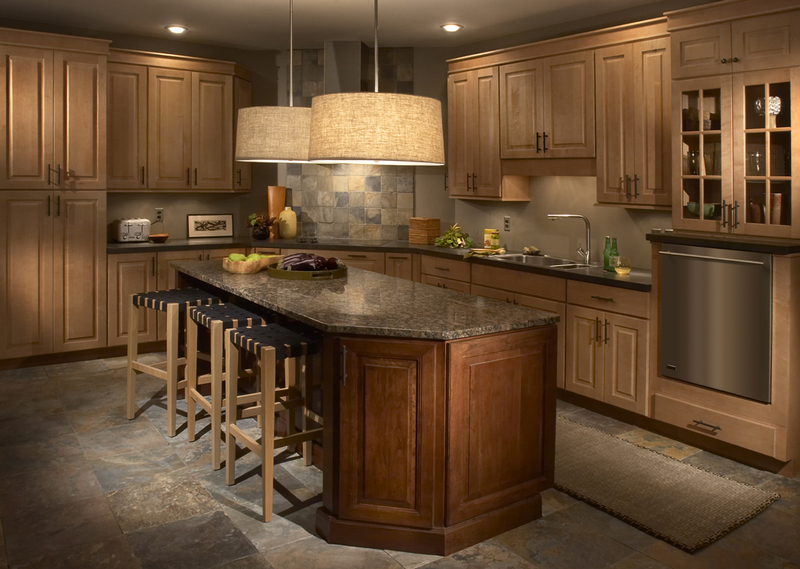 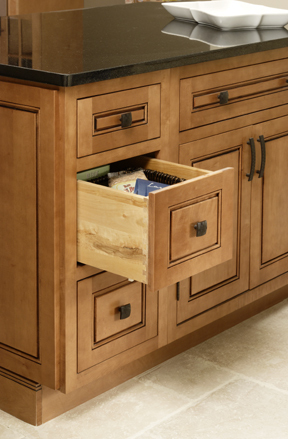 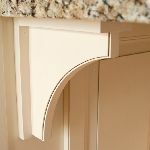 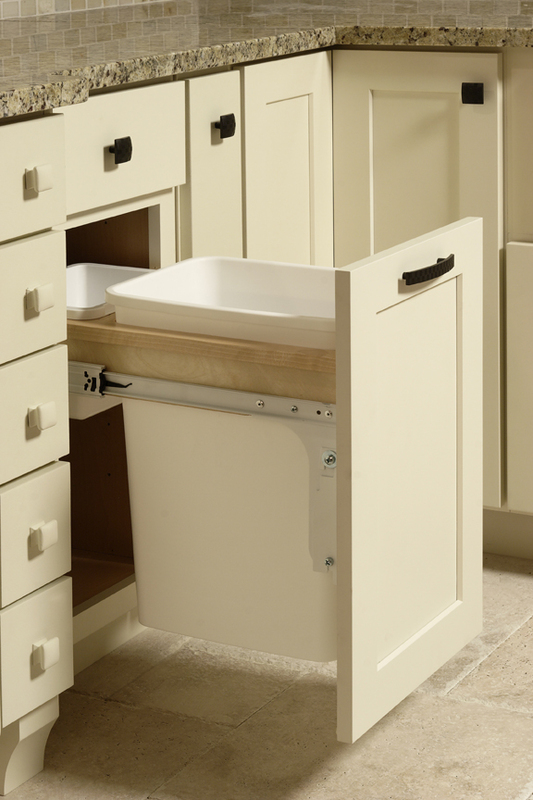 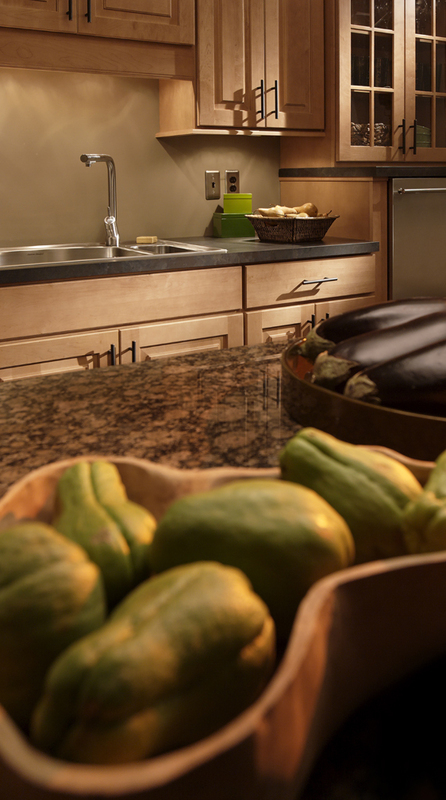 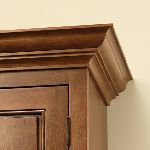 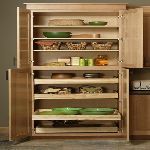 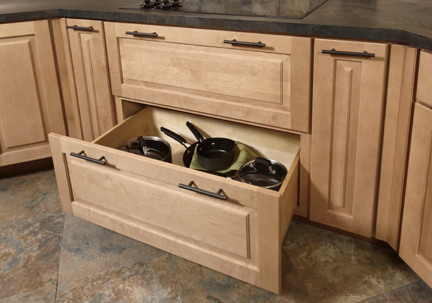 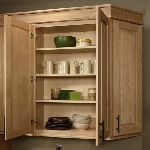 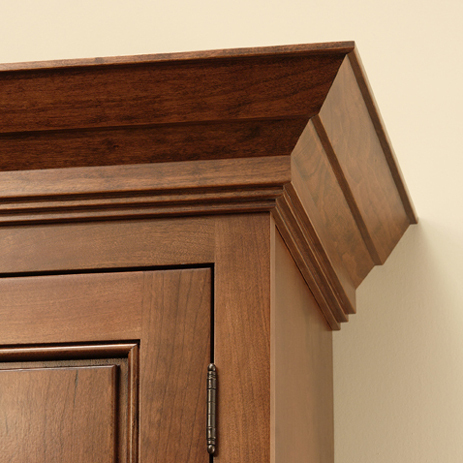 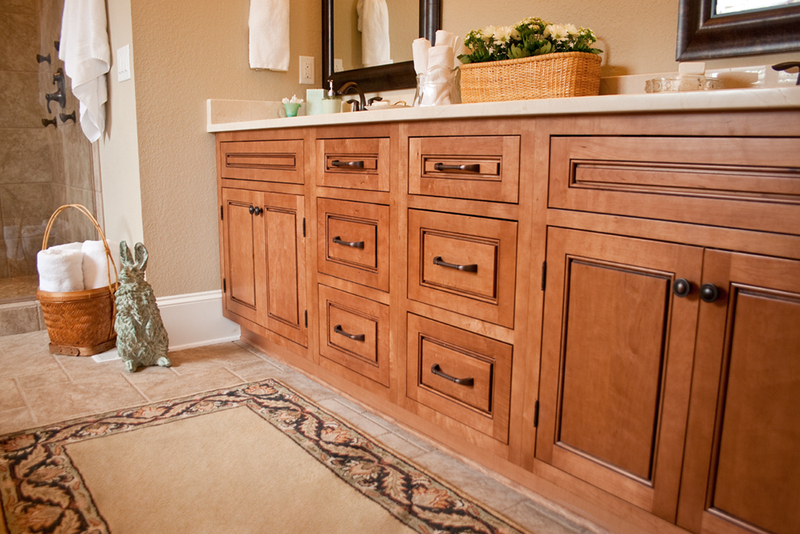 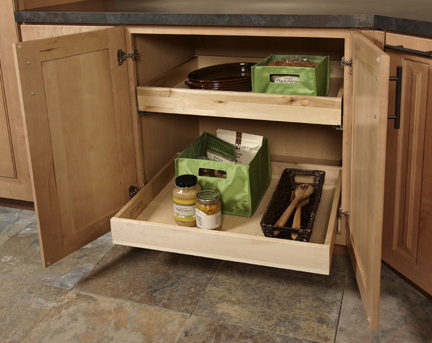 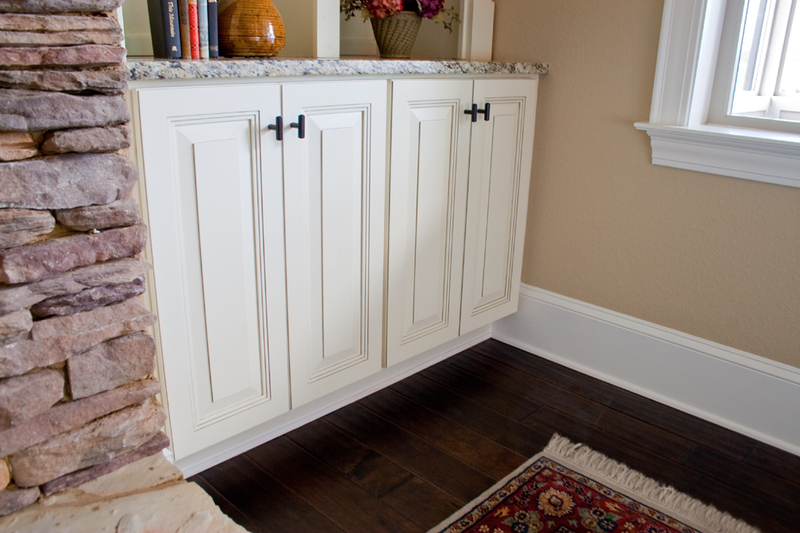 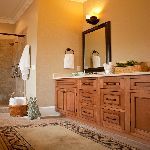 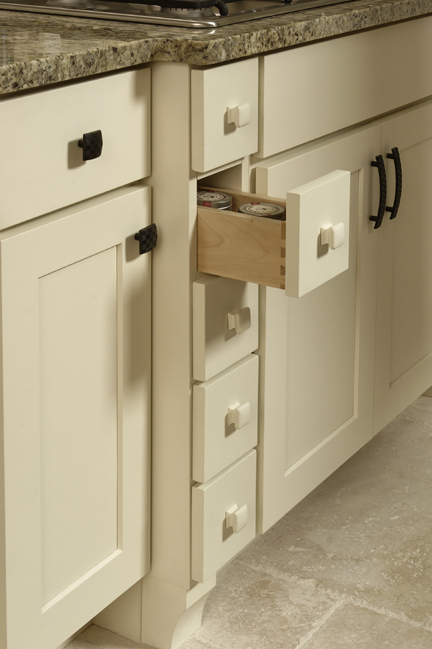 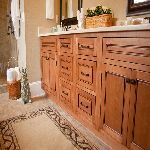 6 Square Cabinets has superior craftsmanship that's comfortably affordable and tremendously attractive.